In contrast to the norm of planned obsolescence and throwaway products that runs rampant in this day and age, you will find that Burmester Audiosysteme adheres to a refreshingly different school of thought. 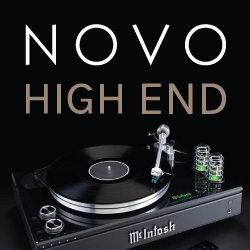 Their audio offerings are prestige items, intended for lovers of music with both means and taste, superior in execution and presentation to lesser fare and built with permanence in mind. What this company offers is tangible, lasting quality, not colorful ad copy. German based Burmester Audiosysteme has garnered universally positive press since its inception in 1977 and the company’s products have consistently been regarded in the top tier. 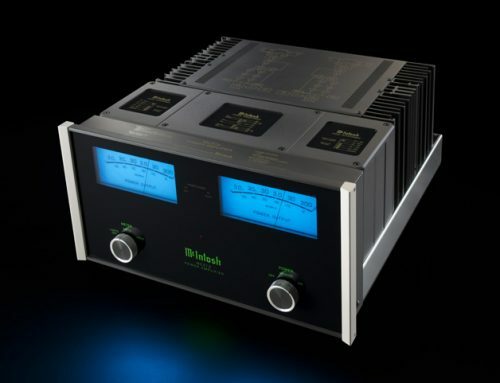 They lay claim to many firsts, including the introduction of balanced circuitry to the high-end industry, the belt-drive CD player, and the use of chrome and aluminum panels in cabinet housings. 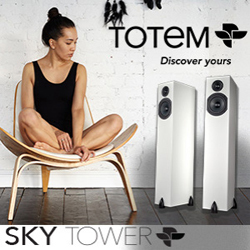 Founder and CEO Dieter Burmester has combined his strong technical background with the passionate drive of a music lover and accomplished musician to shape the direction and philosophy of his company. Although the product specifications themselves are immaculate, it is the emotional involvement in the music that is primary goal, with technology applied as means to that end. 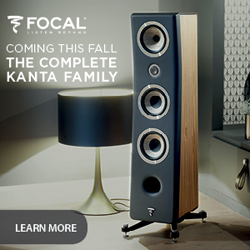 Mr. Burmester’s Bauhaus influence also brings a form follows function approach to the integrity and ergonomics of every product that is reflected in the company motto “Art for the Ear”. His products are a fully realized package designed to be a revelation for the ear, a feast to the eyes, and a tactile delight. The shiny chrome exterior is not mere eye candy, but an assurance of longevity. The case is aluminum plate, not folded sheet metal. 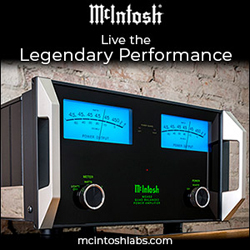 Knobs and switches don’t just perform, they must have the feel of high performance devices. 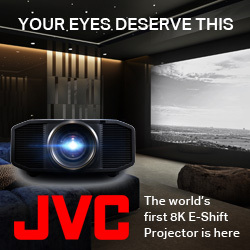 The quality that greets the senses on first sight and touch is fully backed up under the hood with innovative engineering that is rock solid in execution. The “Hand made in Germany” badge is taken very seriously as a an assurance of quality. Burmester products are rarely seen on the used market. They are generally purchased as heirloom commitments based on their reputation for sustained reliability and enjoyment. From inception the intent was to pursue excellence rather than the compromise of mass appeal. Although Burmester offers different tiers of products, all are built to the same rigorous tolerances. Power amps must pass almost 300 measurement standards before they can earn the Burmester badge. All data on every piece ever manufactured is filed away in case of modification or repair. 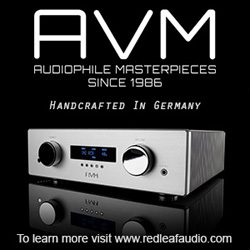 Loudspeakers and electronics are handmade in Germany with almost all case parts sourced from German manufacturers. There are no compromises or shortcuts here. When we look upon the Burmester automotive division, it is important to note that the automobiles involved started with Bugatti and now include Porsche and Mercedes. These are mutual associations of prestige items. Armani should be matched with a Rolex, not a Timex. The two items that arrived for review were Burmester’s smaller luxury offerings, the $9,000 (US) B10 monitor loudspeakers and the $12,000 (US) 101 integrated amplifier, a potentially very promising match up. The relatively small B10 near field monitor began its history in Dieter Burmester’s private recording studio, but quickly evolved from personal project to marketable product. Cabinet construction is heavily braced 19mm MDF. The front baffle is 48mm thick in places with a 10mm aluminum face plate sandwiched atop the wooden cabinet to prevent cabinet resonance. 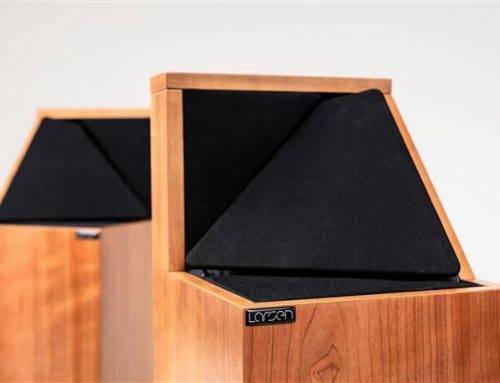 The 170mm glass fiber woofer has been afforded a good amount of room tuning ability with a +/- bass switch and a removable foam bass plug on the rear panel. The ring tweeter is used to advantage here for its combination of control and directivity. 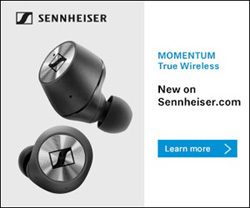 Both drivers are claimed to have exceptional transient precision. Connectivity is provided by oversized binding posts with colour coded contoured knobs which are perfectly matched for Mr. Burmester’s termination of choice, spades, although they will also accommodate banana plugs or bare wire for those who insist. 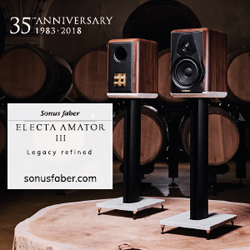 The review pair came in a dramatic macassar wood finish, an extremely dense hardwood sometimes seen in limited edition guitars, which contrasted smartly against the satin aluminum face plate with its engraved Burmester logo. 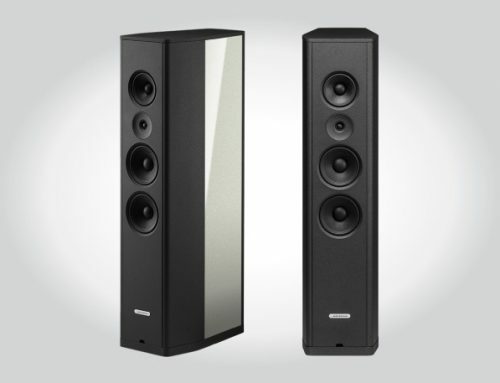 The speakers measure 220mm W x 390mm H x 280mm D and weigh in at 11.5 kg each. They are rated as a 4 ohm load with an 87db efficiency and 80 watt power handling. Specified frequency response is 50Hz-24kHz (with no +/- numbers supplied). Upscale Allen mounting hardware is employed. The 101 integrated marks a new direction for Burmester in their home audio lineup. 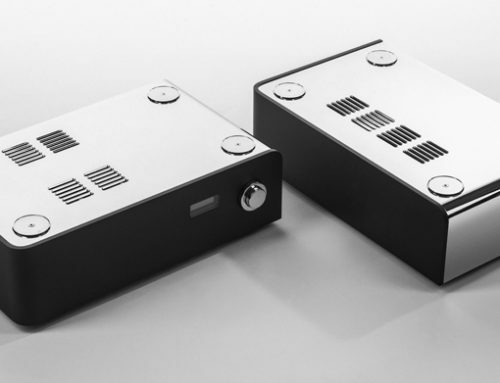 It eschews their traditional amplifier topologies to enter the world of Class D. A few years back CEO Dieter Burmester stated he was not fully satisfied with the sonic results of existing off the shelf modules on the market, but was obviously intrigued enough with the potential of the technology to explore further. The company’s experience in the car audio division with class D gave them a superb starting point and after 3 years of R&D, the design team produced a proprietary in-house module that met their exacting standards. While the 93mm W x 482mm H x 350mm D slim line 101 may not have visual dominance of its massive bigger brethren, this integrated is definitely an upscale Burmester piece. 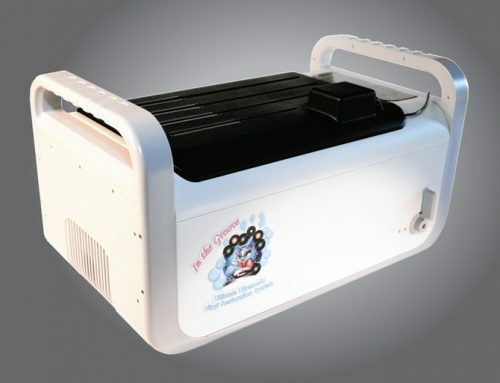 The hefty 12 kg weight reflects the designer’s choice of an overbuilt analogue power supply with a large transformer to put major muscle behind that conservative 120 w/channel (4 ohm) specification and claims stability into any load. Basic construction is exceptionally solid, utilizing brushed aluminum plate on 5 sides and the trademark gleaming thick chrome face plate up front. The front panel is further embellished with engraving. The lettering beneath the selector buttons, horizontal accent stripes and of course, the large Burmester logo are all tastefully carved into the chrome surface. Allen fasteners again are used all round. Connectivity and circuit design reflect Mr. Burmester’s background as both a television/radio engineer and musician and remain rooted in the true professional approach rather than the compromised consumer arena. 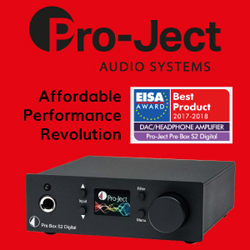 The 101 is designed for fully balanced operation and includes a balanced pre output for those who wish to upgrade their power requirements or wish to employ amplified speakers. Both preamp out and headphone amp are DC coupled to dispense with the degradation of coupling caps in the signal path. 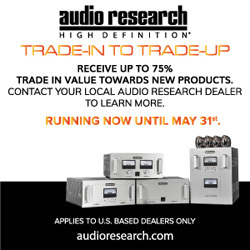 Three of its five inputs are devoted to a variation of the standard balanced XLR, utilizing a female XLR /TRS Phone connector combo jack which accepts both XLR and ¼ inch Phone connections. 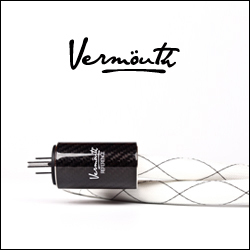 Although 2 RCA connections are provided, Burmester strongly prefers the use of the balanced inputs to the point of supplying RCA to Phone plug adaptors with the amplifier. The intent is to maximize the integrated amplifier’s potential to remain faithful to the original signal chain. 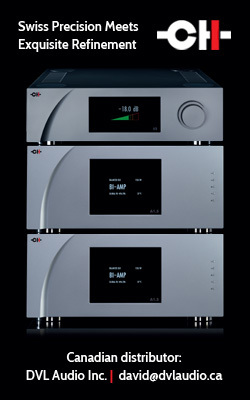 CD, Tuner and Aux 2 inputs are balanced. TV and Aux 1 inputs are RCA connection. The manual refers to them as symmetrical and asymmetrical inputs respectively. There is no internal phono stage so the pre portion of the integrated is technically a line stage. 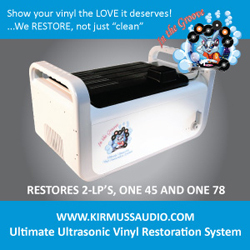 Lovers of vinyl will need to use an outboard device. There are also no outputs supplied beyond the pre outputs. There is a 3 pin power receptacle to accommodate a detachable cord. 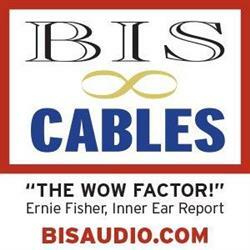 While a hefty cable is included, Burmester recommends the use of an upgraded cable from their line for optimum results. Front panel functions are simply laid out with a horizontal line of solid push button selectors and accompanying LED confirmation lights directly above. A button labeled “smooth” accomplishes frequency contouring to compensate for hearing sensitivity losses at low listening levels and can also be used to remove the bite from the occasional poor recording. Next to it is a centrally located large IR sensor for the remote, and a ¼ inch headphone input. Insertion or removal of the headphone plug initiates a mechanical lowering of the volume pot to prevent the user being bombarded by drastic changes in volume level when switching between loudspeaker and headphone, a thoughtful touch. To the right is an oversized motorized, rotary volume control finished in matching glistening chrome. Operation is silky smooth with a luxury feel and weight that has just the right amount of mechanical resistance to give it a very controlled responsiveness. At the far right is the front panel power switch. Burmester has opted for an old school pro toggle power switch with the modern feature of a soft three way position, off, standby, and fully on. The standby function allows for a minimized warm up time to achieve best audible performance and is an intelligent compromise to the studio approach of being on 24/7, consuming less than 1 watt at idle. The switch has visual confirmation with a light above glowing amber in standby and red when on. Befitting a modern piece, there is a multifunction remote, intended to control other components in the Burmester line up as well as the 101. The slender unit is middling heavy, indicating quality circuitry inside but utilizing a plastic shell to keep the weight manageable. It is ergonomically intuitive with raised buttons on a slightly concave top surface, finished in a satin aluminum finish on top and a matte charcoal beneath. After examining the components, I conducted the listening in stages, first pairing the speakers with my familiar electronic components to acquaint myself with their sonic attributes in the context of an established setup, then together with the 101 integrated as a matched pair. The B10 speakers were mounted atop the Charisma Audio stands and hooked up to a Bel Canto 2004 EVO amplifier and Tortuga Audio LDR 6 passive pre with an Arkana Physical Research cable loom. Source was a Wyred 4 Sound Music Server and DAC-2. Music selection came from both server library as well as Tidal high resolution streaming service. The Exactpower EP-15A conditioner was used to ensure consistent results and the Audio Art Power 1SE-1 AC cable saw some duty on the 101. The B10s had seen some listening duty prior to arrival and were ready to strut their stuff with minimal break in. What quickly manifested itself was a good sense of precision and dynamic control as well as tremendous refinement. In my listening room optimal bass extension was achieved with the rear switch in the + position and the port plugs in place. Under these conditions the 50 cycle bass specification proved quite conservative, with the loudspeaker showing considerable useable vigor into the mid 30s. Overall balance showed natural warmth with a clean midrange extending into a top end that flaunted high resolution minus the overbite that pervades many monitor speakers today. The Burmester was more an evolution of the 70s classics, exhibiting proper acoustic tonal balance with the modern virtues of being fast on its feet throughout the range and dynamically energetic. This kept the music incredibly engaging and highlighted the speaker’s ability to find the detail in the music without exaggerating the faults. Those accustomed to the razor sharp modern school will describe it as “musical”. Those who prize the attributes mentioned above will simply call it correct.